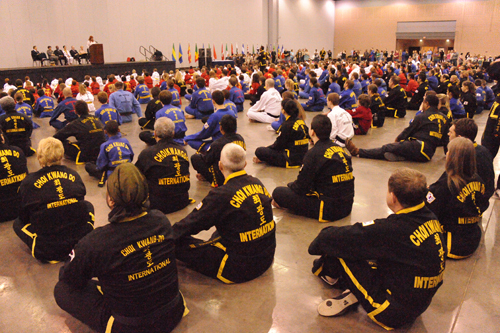 The 25th year anniversary, celebrations, and festivities are now a distant, fond memory for all those who attended from all over the world. 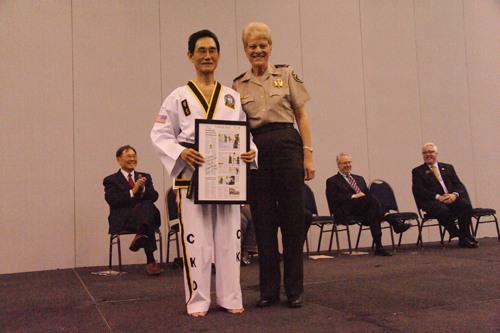 Choi Kwang Do has withstood the test of time and is now looking towards the next stage in the revolution of martial arts. 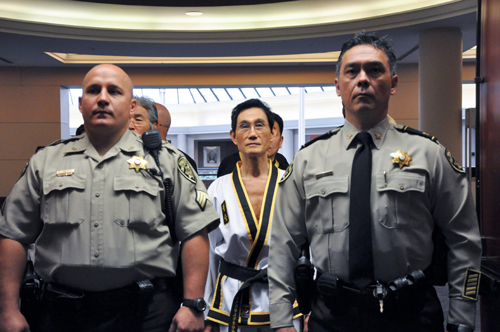 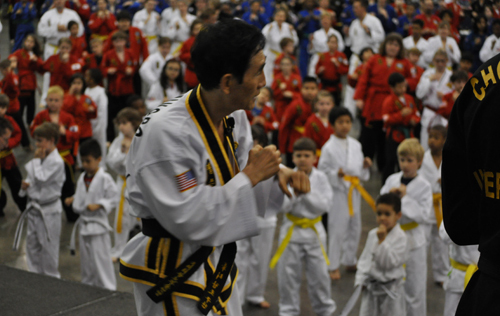 Grandmaster Kwang Jo Choi celebrated his 70th birthday in style in front of his peers, instructors, students, and their families. 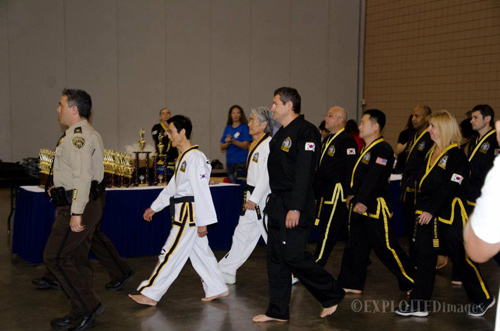 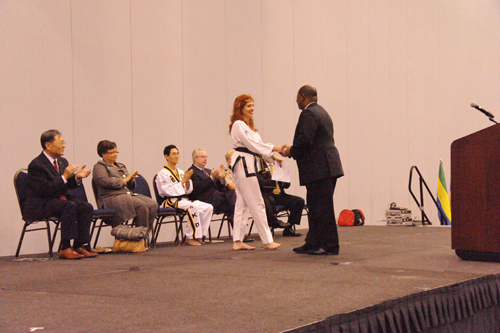 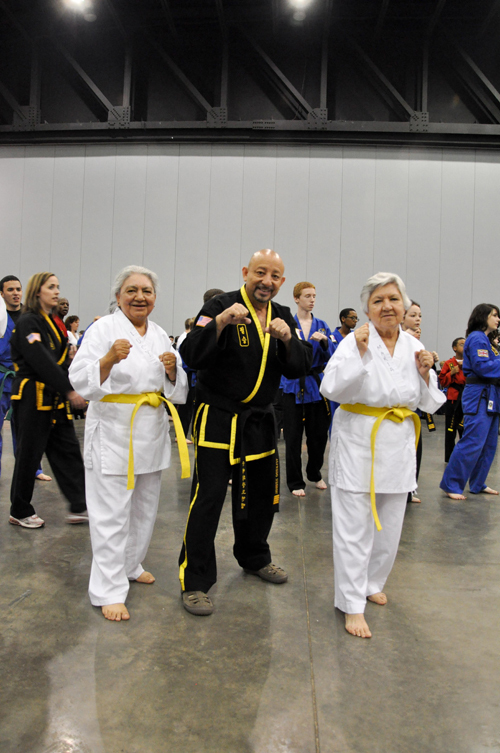 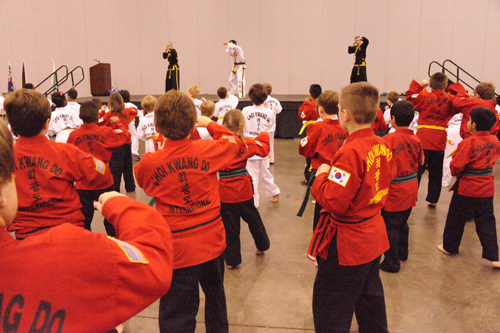 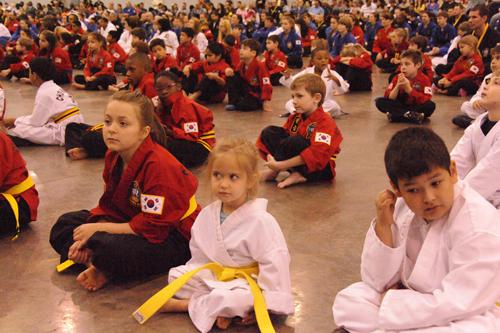 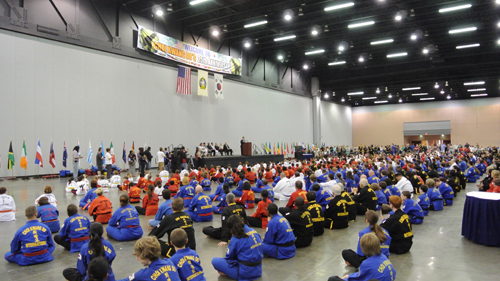 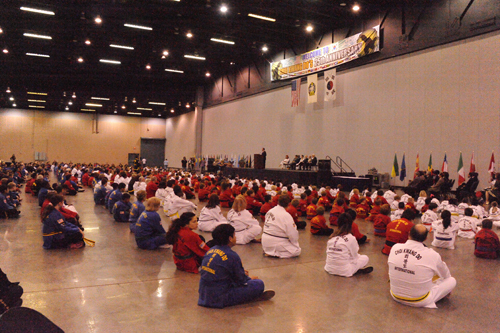 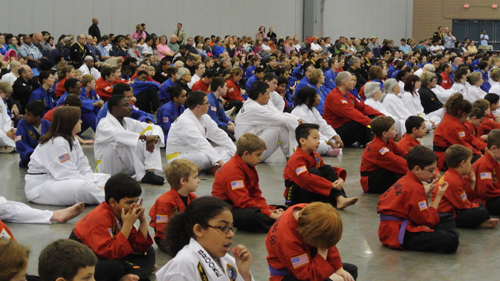 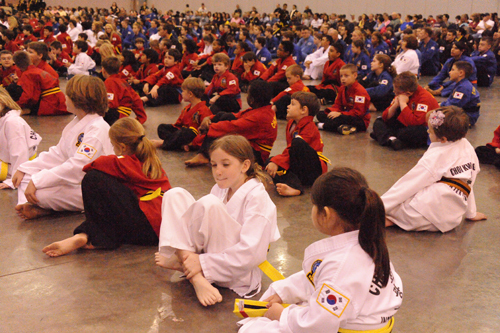 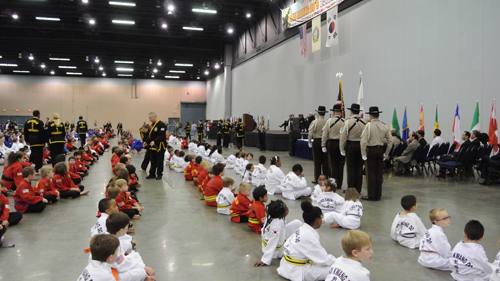 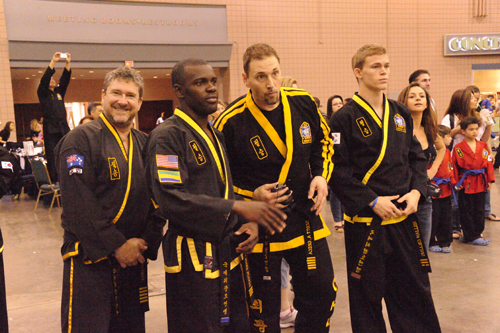 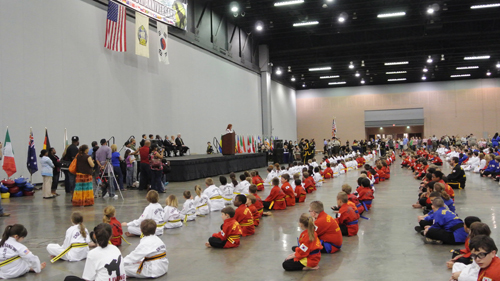 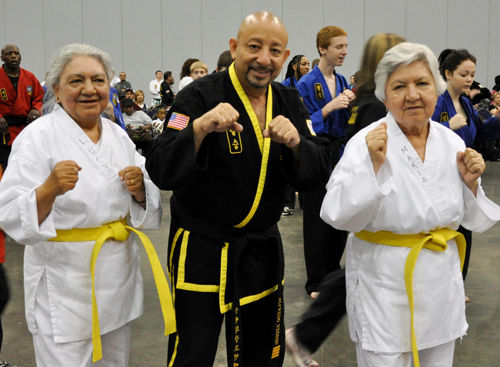 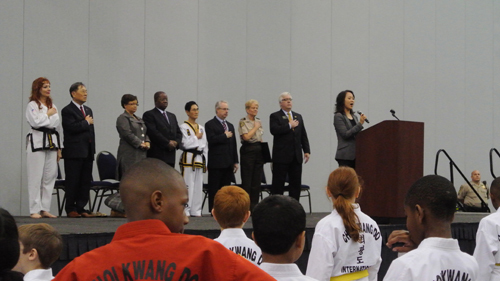 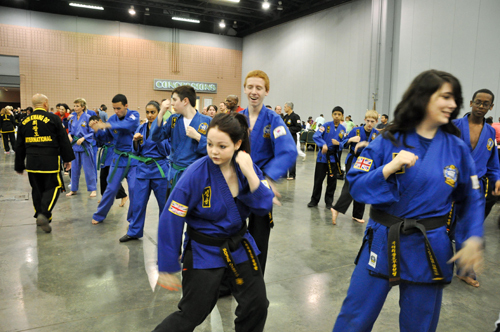 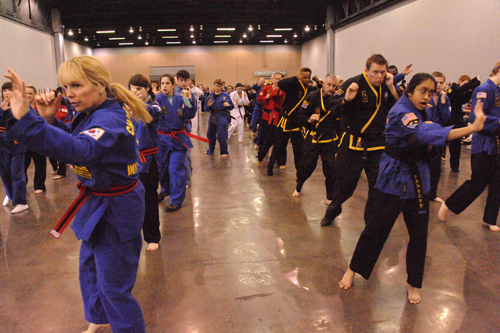 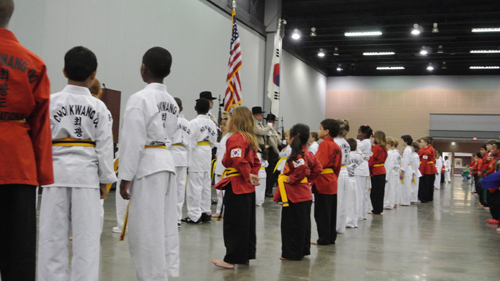 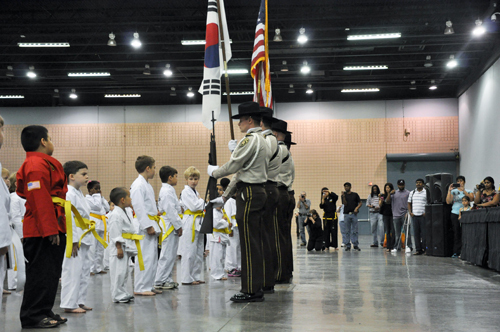 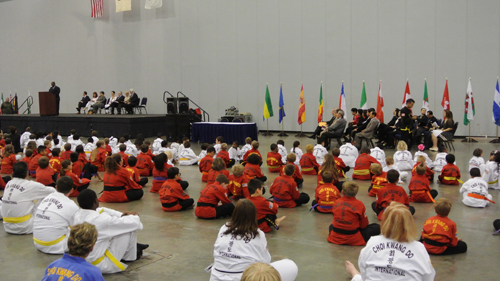 The celebration started on Saturday 31 March at 9:00 am at the prestigious Galleria Center in Atlanta, GA with Grandmaster Choi conducting a seminar for all present. 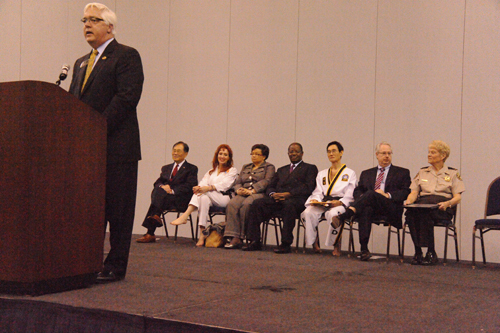 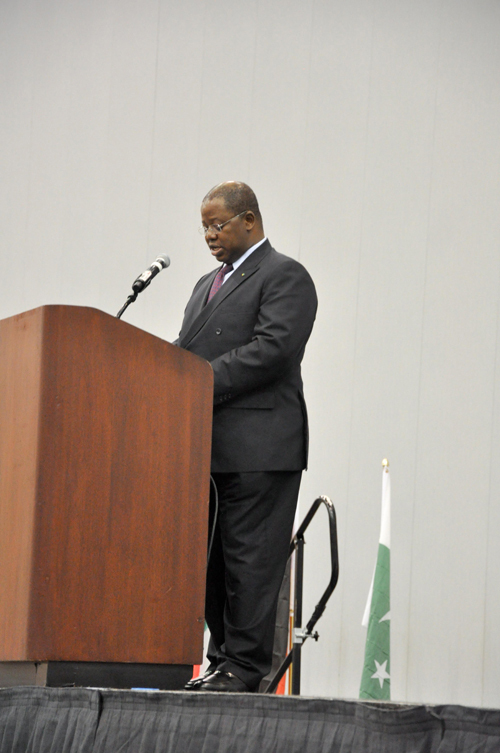 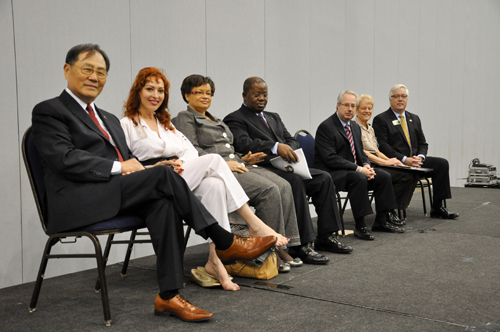 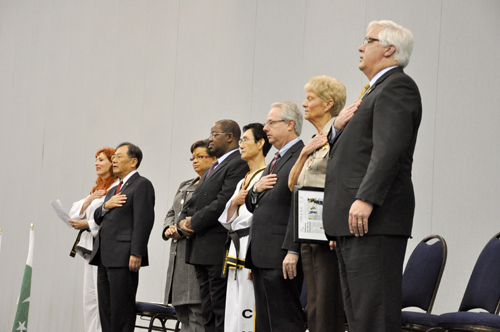 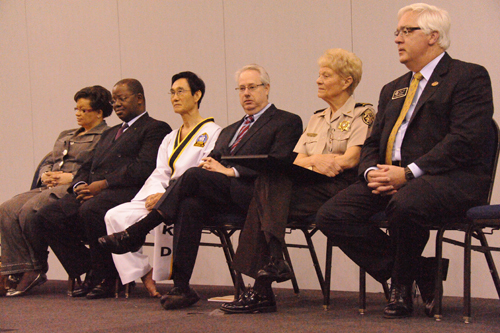 The audience and participants included dignitaries from the United States, Canada, England, South Korea, and Gabon. 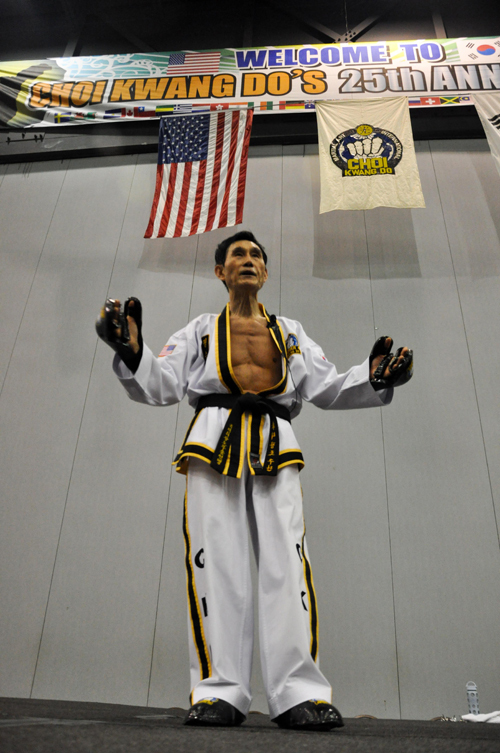 At the age of 70, Grandmaster Choi demonstrated the essence of Choi Kwang Do and the longevity of the art for practitioners of all ages. 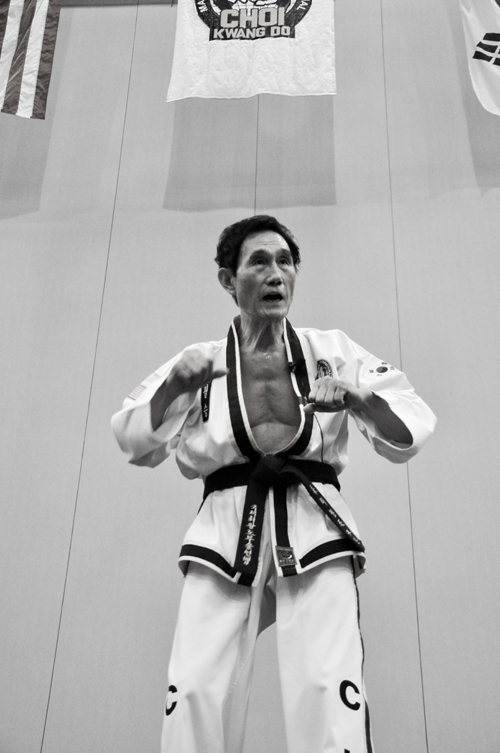 He defies the natural aging process by continually training six days per week. 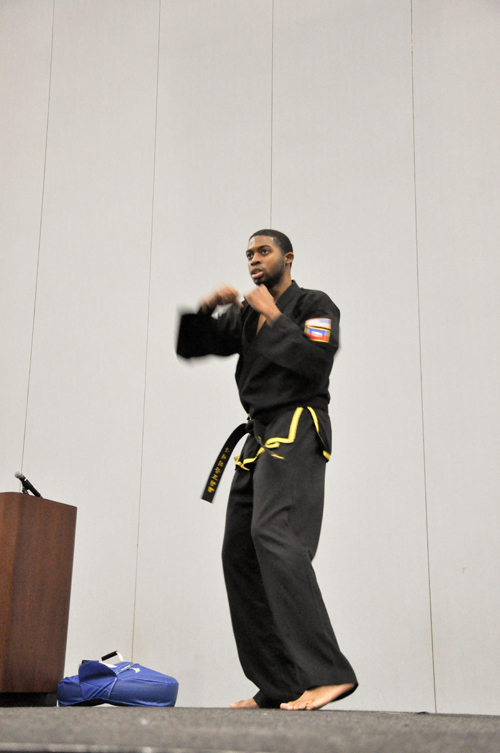 As seen by everyone in attendance at the seminar, he shows no signs of decay in health, speed, power, and technique. 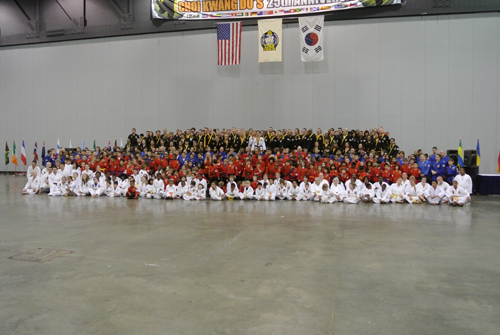 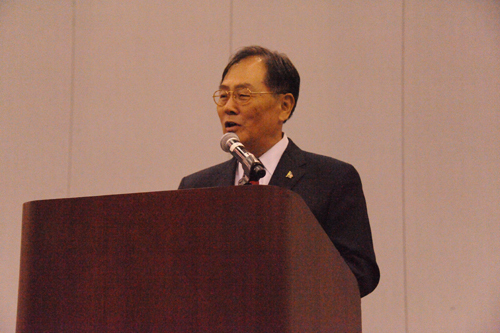 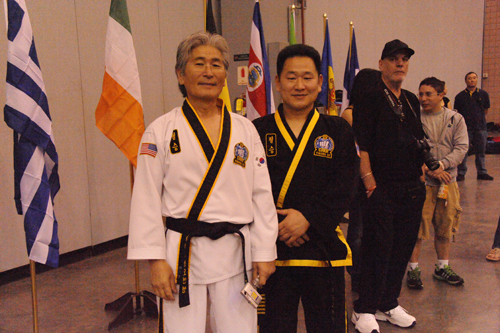 For the first time in Choi Kwang Do's history, Grandmaster Choi introduced the contests for the purpose of raising the technical standards and also creating a positive environment where students can learn from each other. 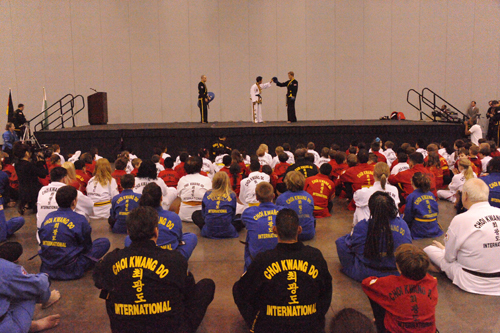 It proved to be a very successful event that showcased some of the most talented practitioners from around the world. 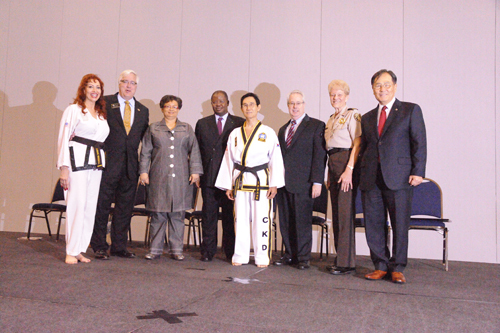 On the evening at 7:00 pm everyone dressed to impress gathered at the Galleria ballroom to celebrate Grandmaster Choi's birthday. 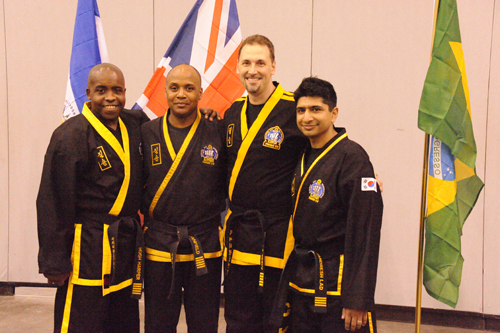 The food was excellent and was enjoyed by all. 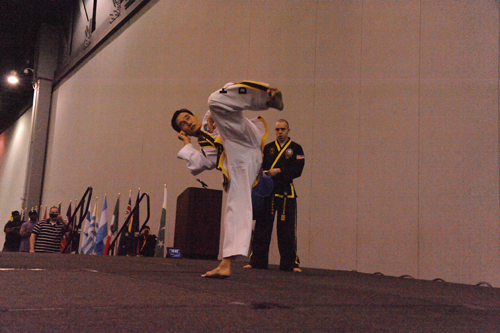 The music played until the wee hours of the morning. 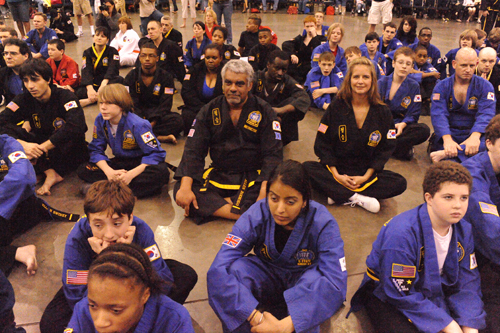 Sunday afternoon people gathered at Acworth Beach for a farewell picnic. 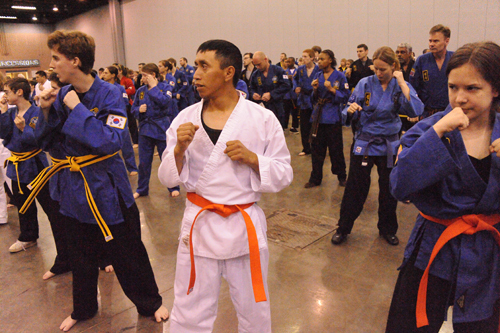 Facebook was covered with well wishes, excited students, people reuniting, shared stories, and thousands of photographs that told a story that will never be repeated again. 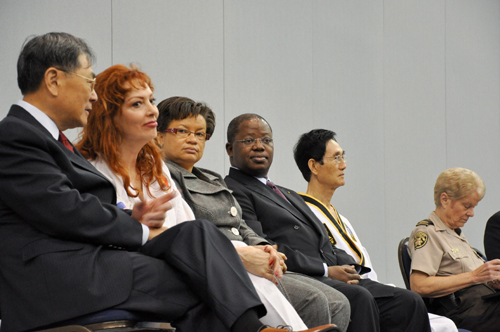 Monday April 2 the majority of the visitors were already in their native countries going about their daily business. 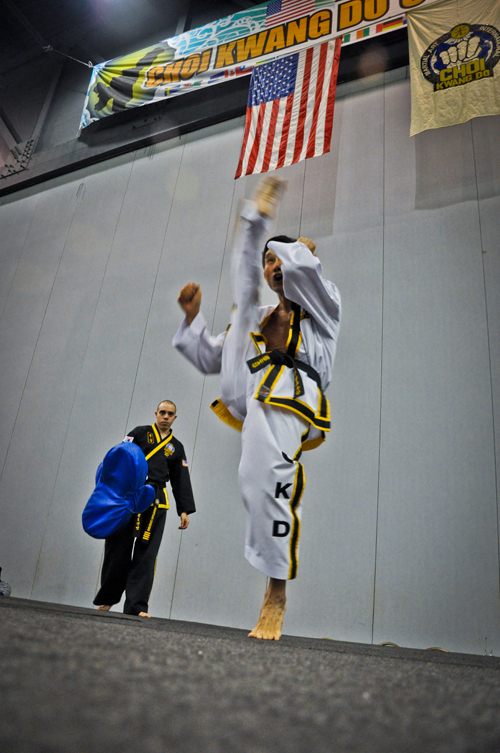 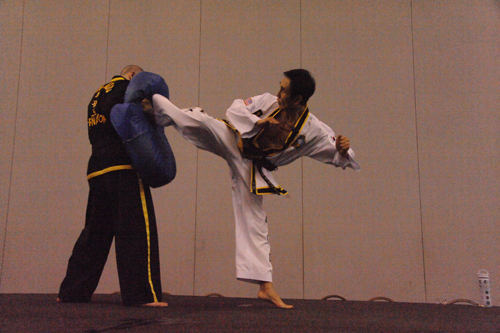 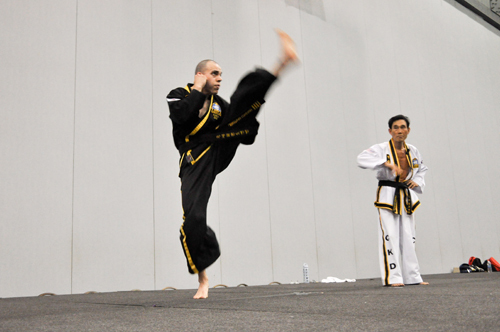 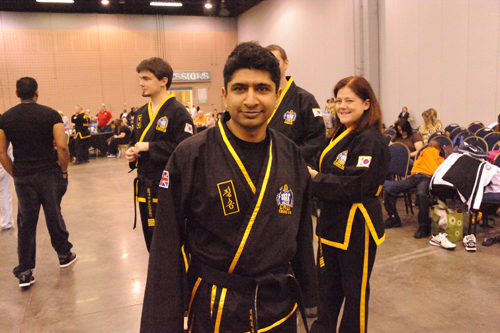 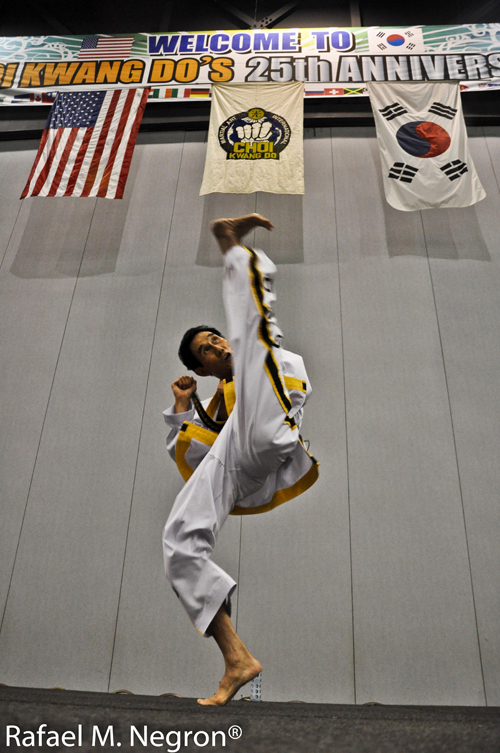 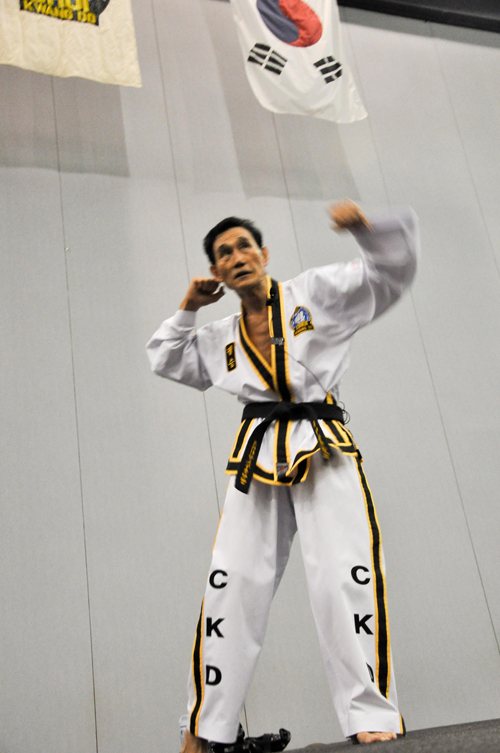 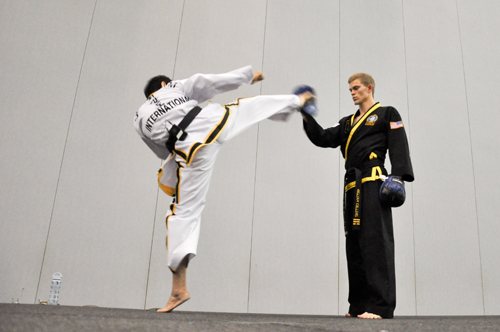 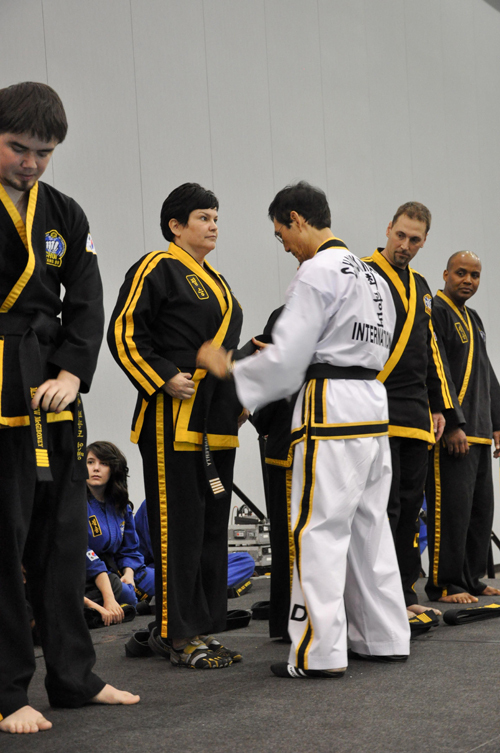 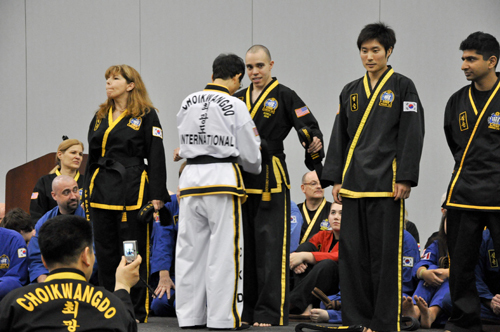 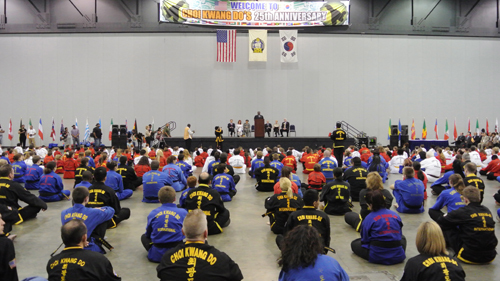 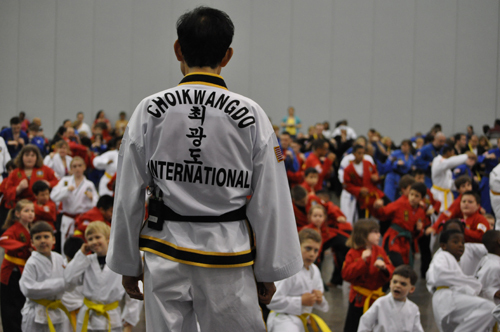 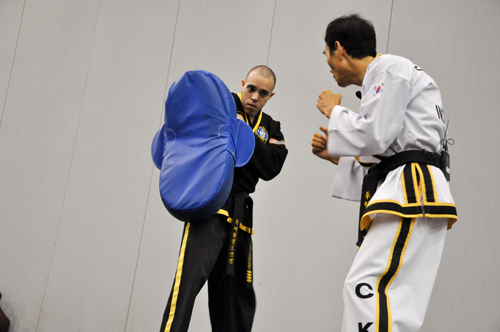 Choi Kwang Do is now preparing for more seminars in South Korea, Puerto Rico, England, Australia, and New Zealand. 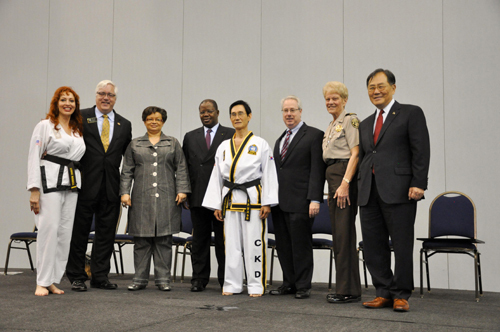 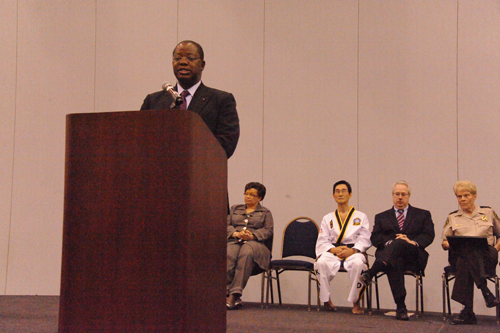 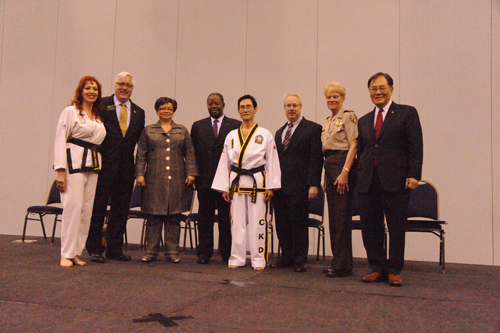 For the first time Choi Kwang Do will be introduced in Gabon and the Republic of Congo. 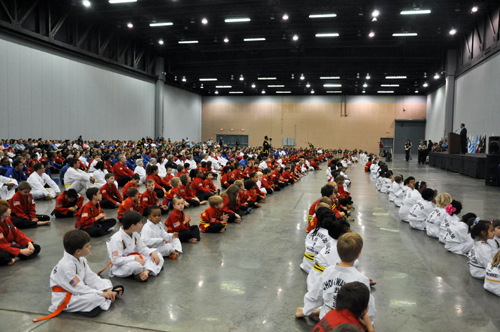 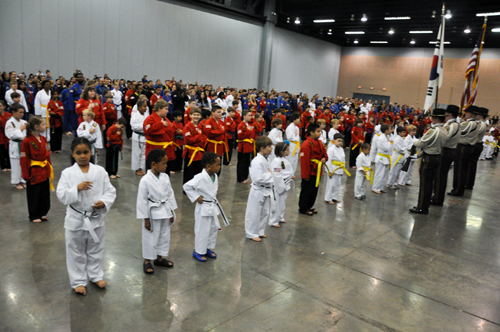 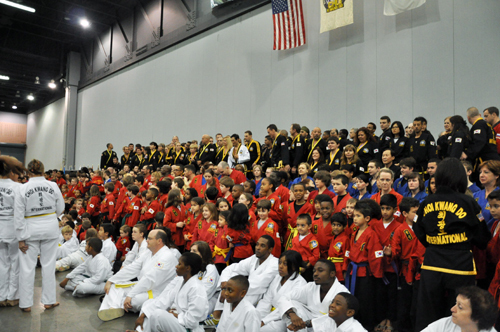 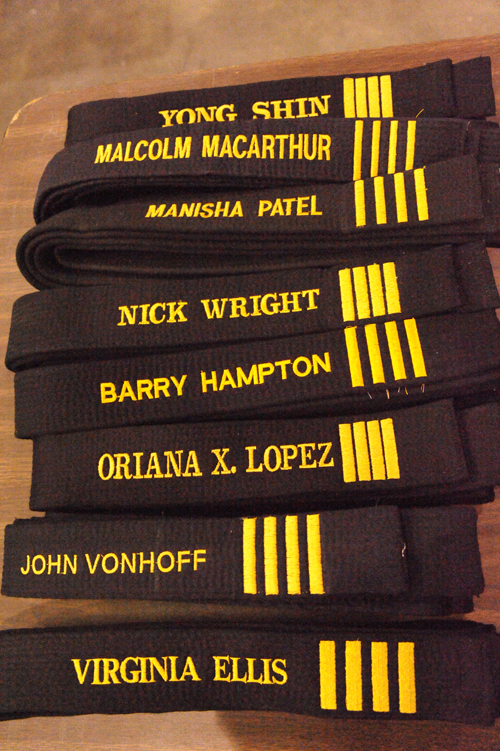 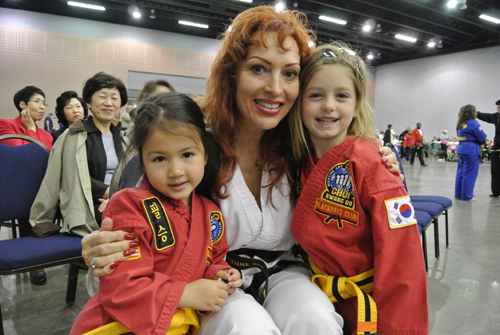 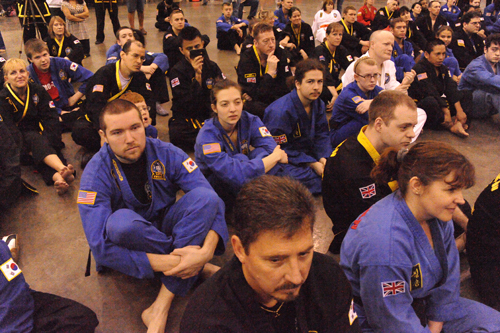 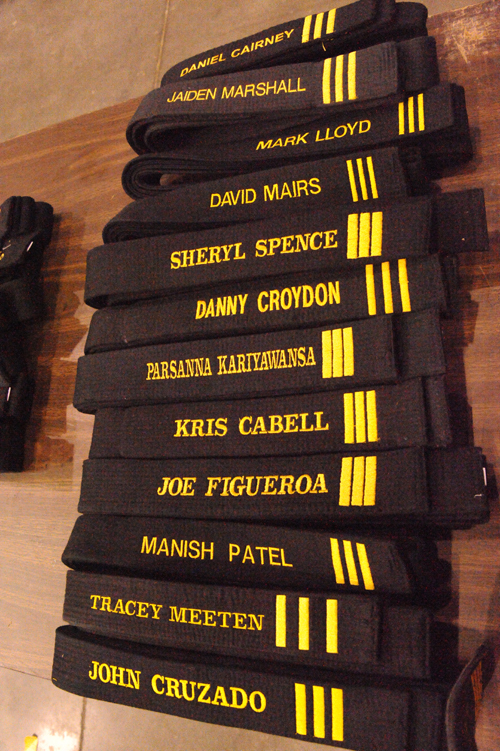 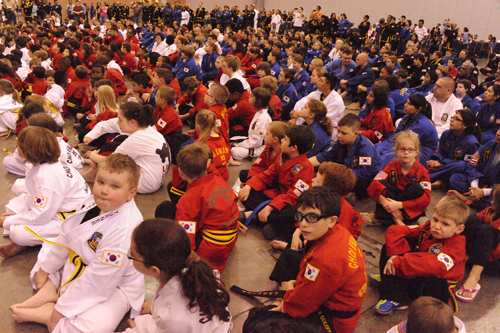 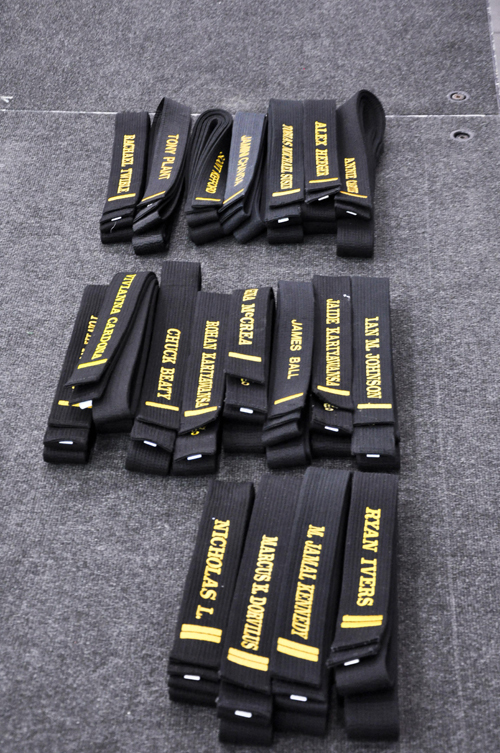 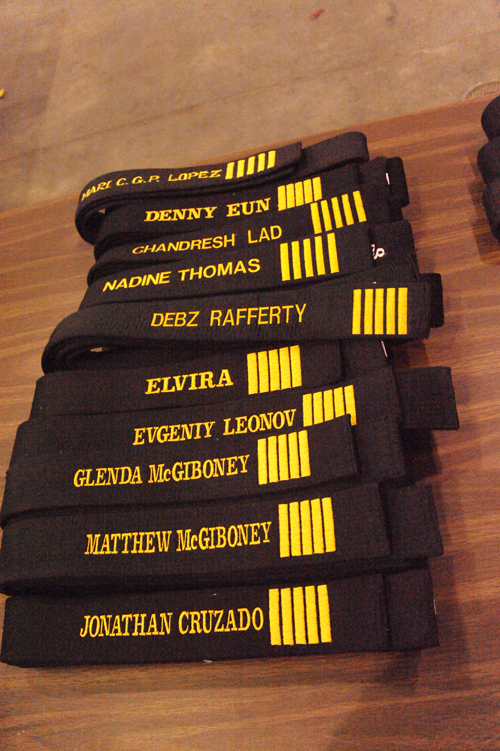 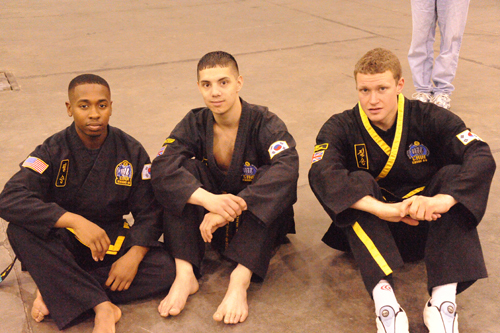 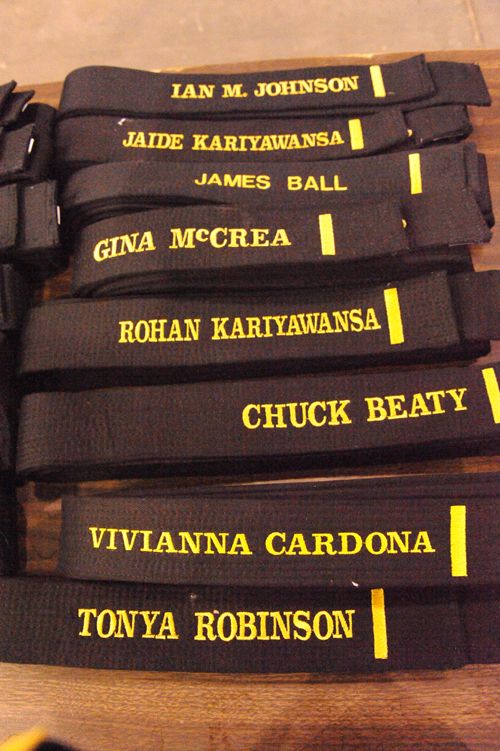 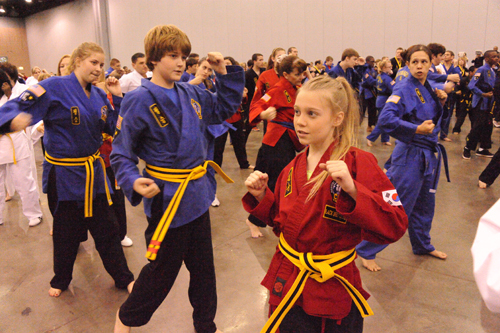 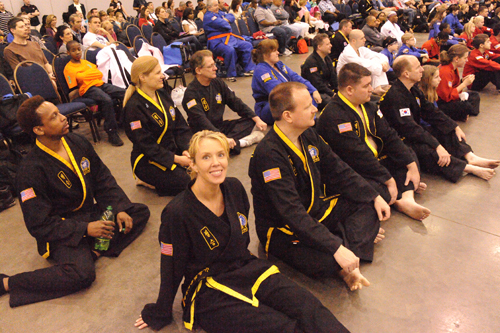 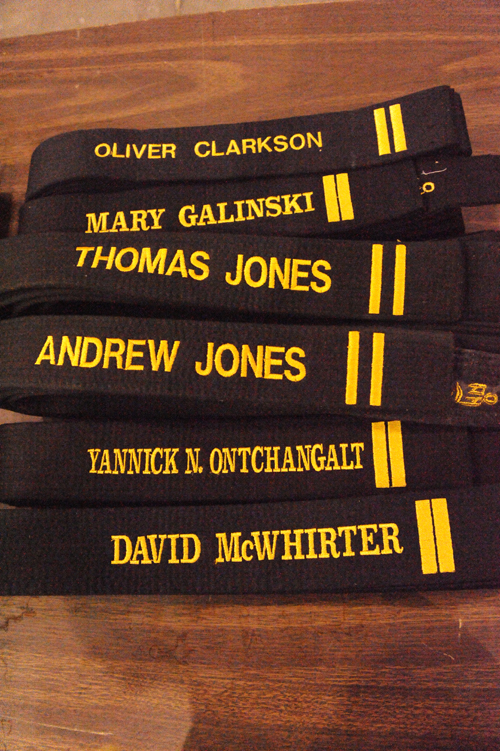 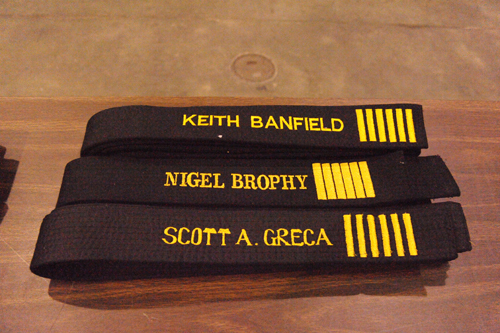 We are looking forward to a strong future in the martial arts arena.